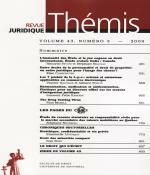 The primary purpose of this [book is] to fill this knowledge gap for jurists. 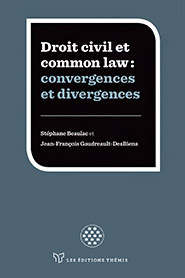 This text seeks instead to alert them to some essential methodological and conceptual differences between the Common Law tradition and the Civil Law tradition as it is found in Quebec. It will do so by focusing on what could be called a "red flag approach".